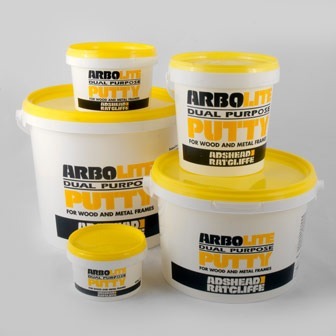 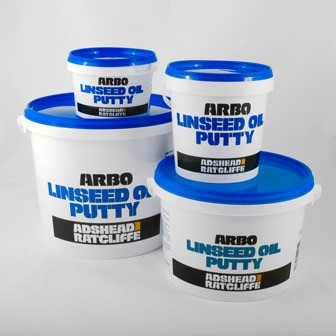 Specifically designed for use against Marble, Granite, Pre Cast Concrete and other sensitive natural or manmade substrates where other sealants may cause staining. 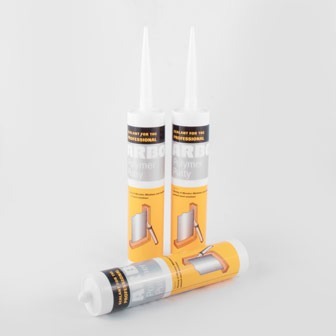 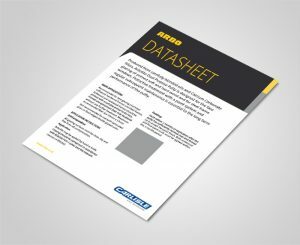 Also recommended for perimeter sealing on curtain walling and perimeter sealing of polyester powder coated and UPVC frames when the abutting substrate is a natural stone. 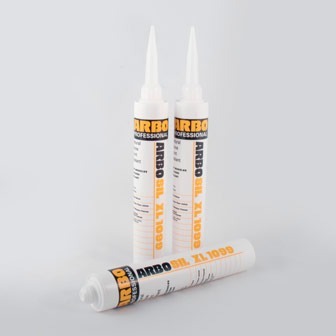 One Part Non-Staining Silicone Sealant. 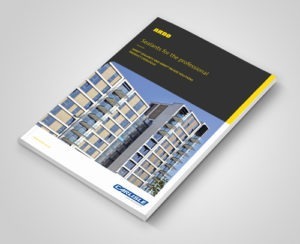 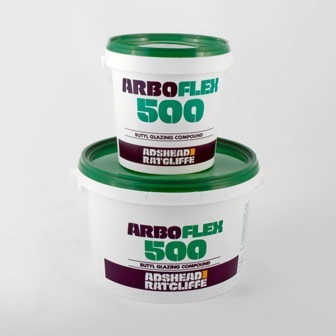 Joints in Natural Stone NB – It is strongly recommended that Arbosil XL1099 is tested against the stone before application.